Want to see what is for Sale at Palms at Wailea? 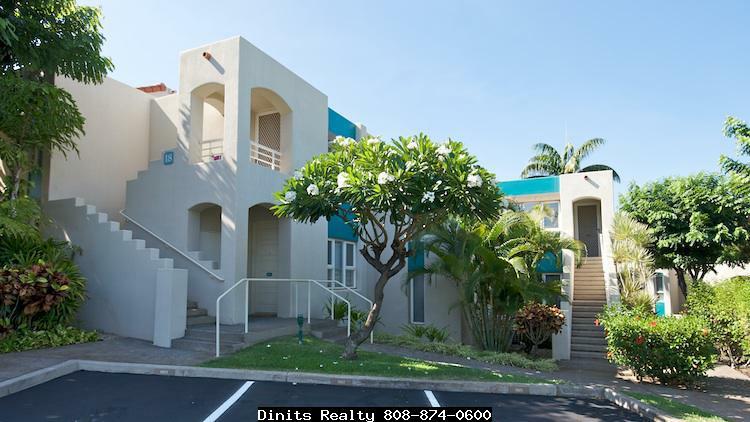 Click Here to see Palms at Wailea Condos For Sale. Looking to buy a vacation rental in Wailea Maui? 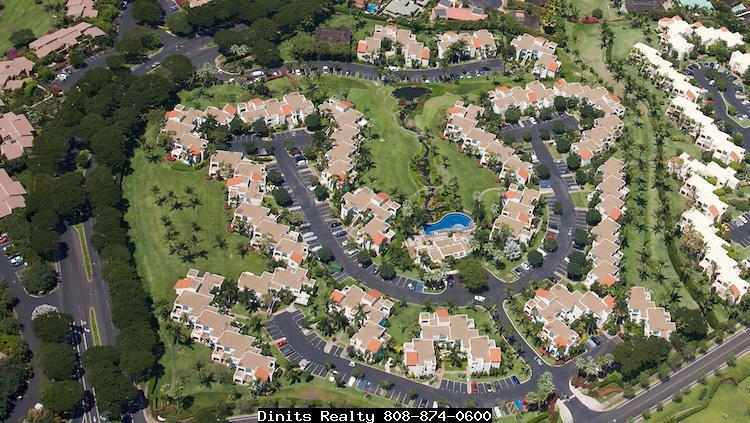 Selling a Condo at Palms At Wailea? The Palms at Wailea, built in 1992, is Mediterranean style condominium offering low density living in sunny Wailea in South Maui. 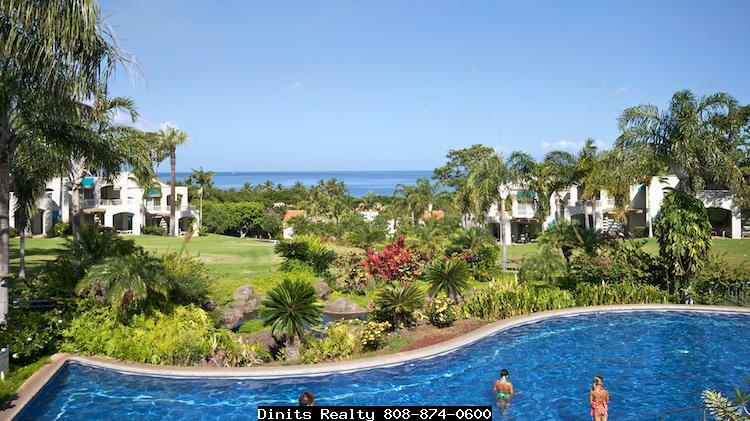 Situated on a 17 acre property with beautiful landscaped hillsides and water features, Palms of Wailea has twenty-two concrete two-story buildings house 150 fee simple condos. Possible views include Ocean, ocean/mountain and garden. Floor plans are either one bedroom, one bath with 1,022 square foot interior, or two bedroom and two bathrooms with 1,194 square foot interior. There is one Three bedroom, three bath unit with a 1,794 square foot interior. Each unit includes a sunken living room, full kitchen, and washer and dryer for your comfort. You and your guests will enjoy the gated pool area with hot tub with ocean views. Monthly Maintenance fee includes water, sewer, basic cable and upkeep of the common areas. 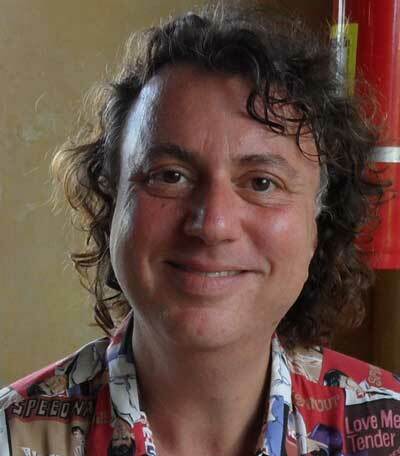 The Palms is a great place to live, or to rent out long term, or short term as a vacation rental (officially called “transient vacation rental” by Maui County). 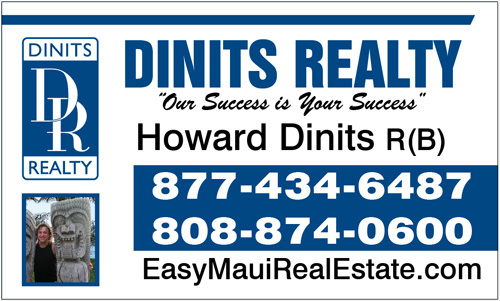 Great location is near Keawakapu Beach, and adjacent to three world class Championship golf courses. It is only a 10-minute walk to The Shops at Wailea with fine dining, upscale shops, art galleries and designer fashion boutiques. The good news is vacation & short term rentals are permitted at the Palms of Wailea. The bad news is pets are not allowed. Palms at Wailea is a great place to own and vacation at. Click here to read the Palms at Wailea condo guide.